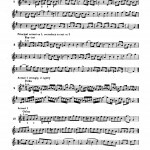 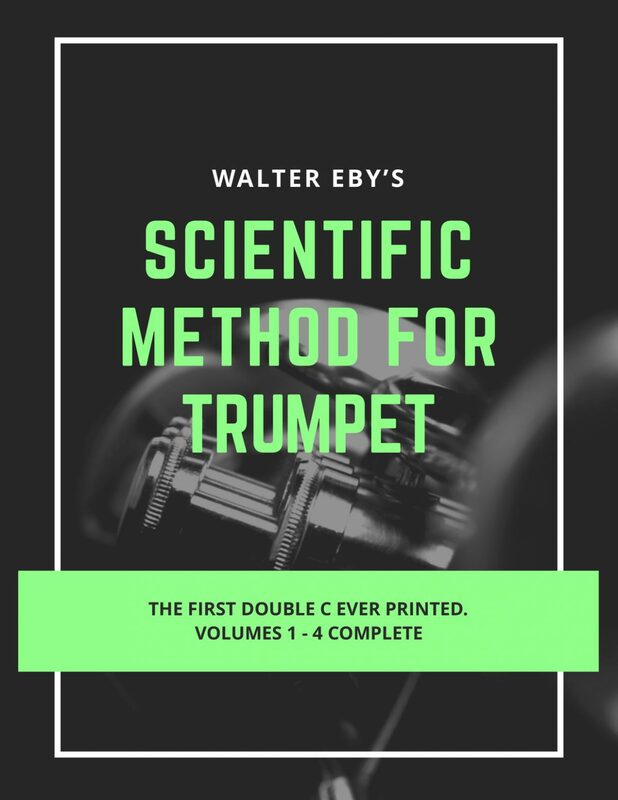 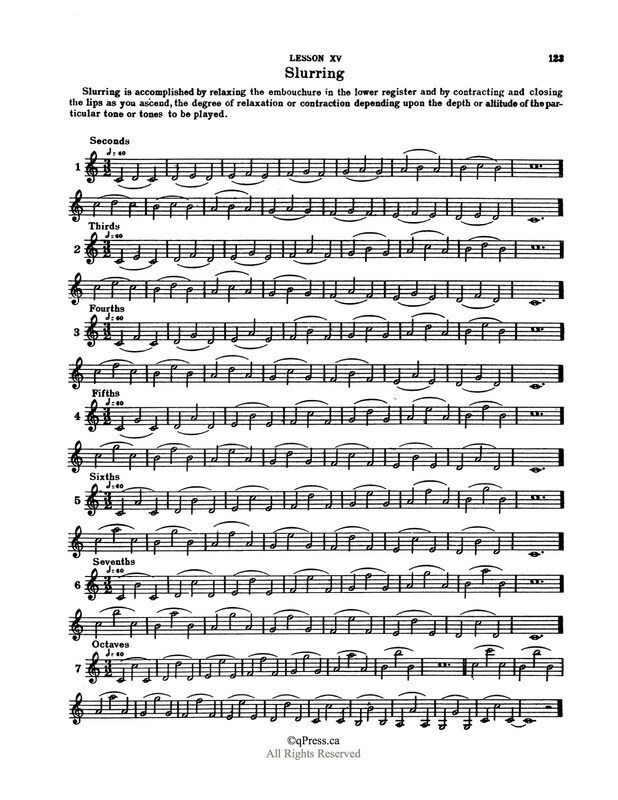 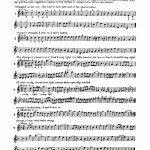 Scientific Method for Cornet & Trumpet	by Eby, Walter M.
NEW: Now available in Print with free shipping to North America. 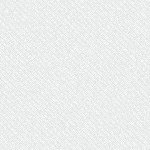 Just choose “Print” from the dropdown above. 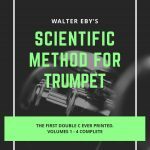 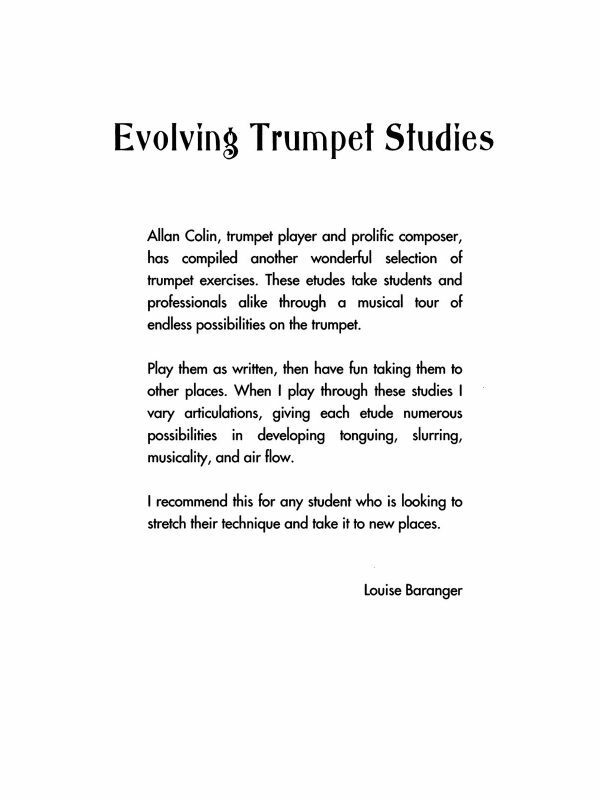 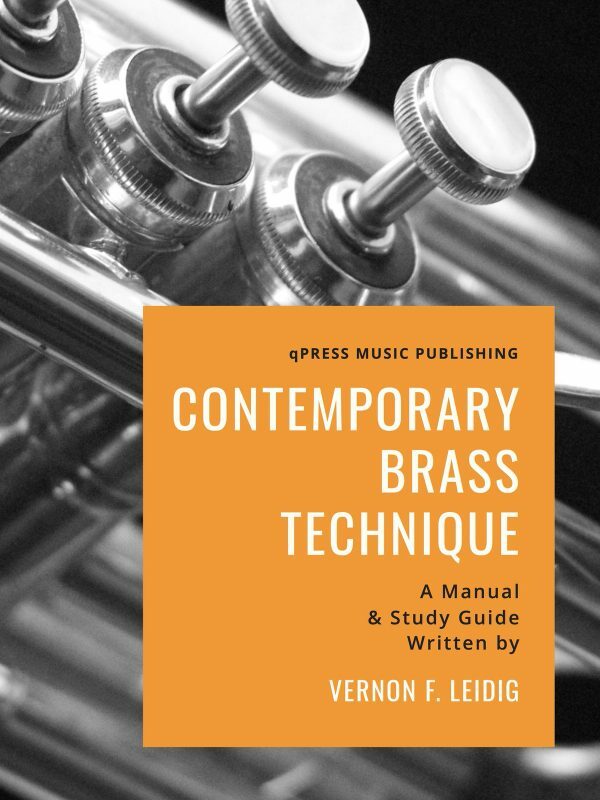 Finally, Walter Eby’s Complete Scientific Method for the Cornet & Trumpet is available for purchase! 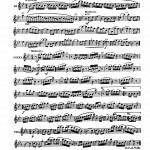 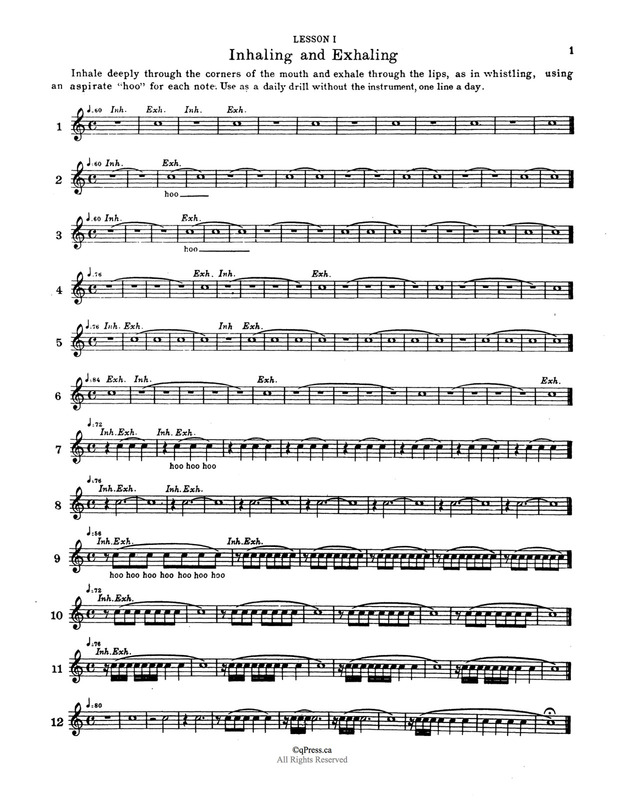 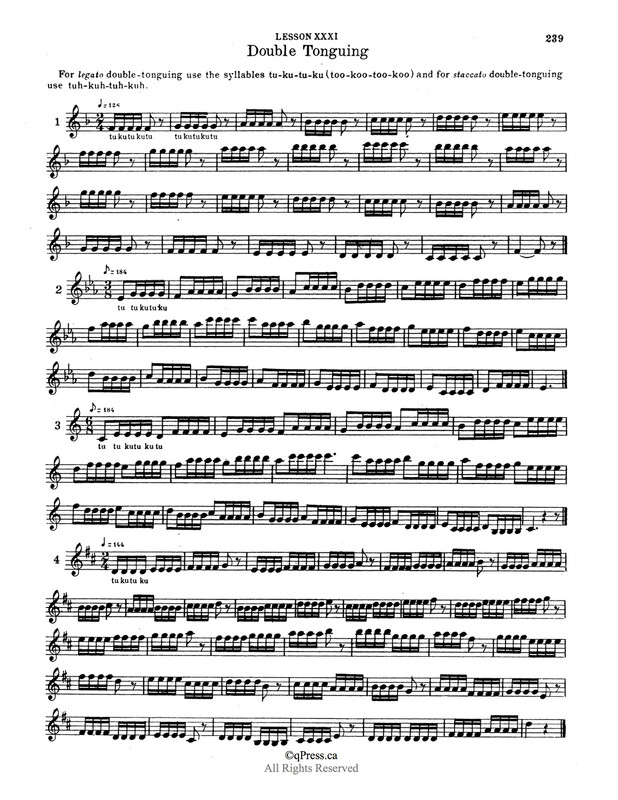 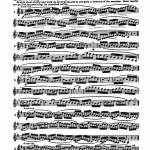 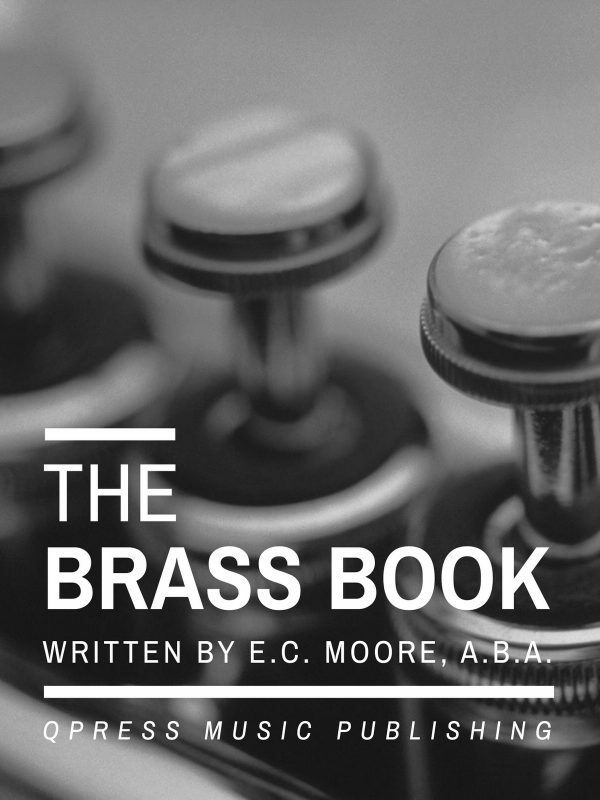 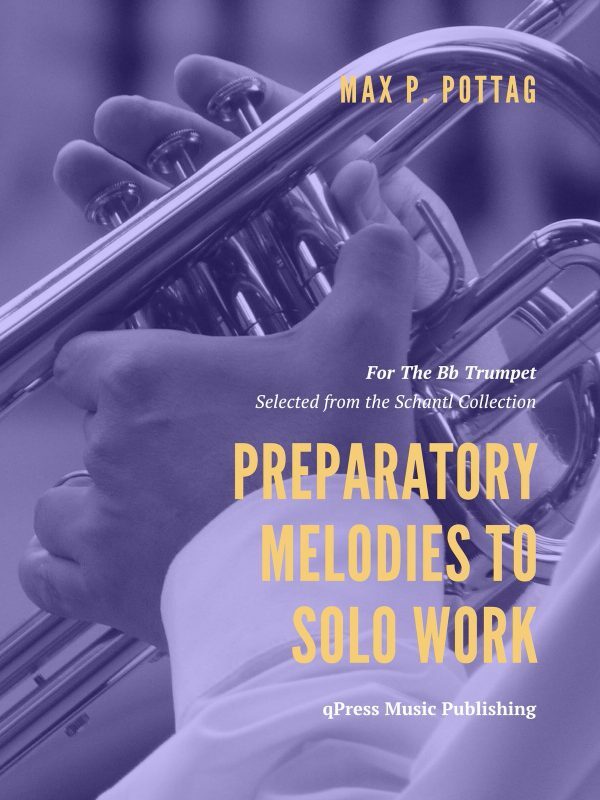 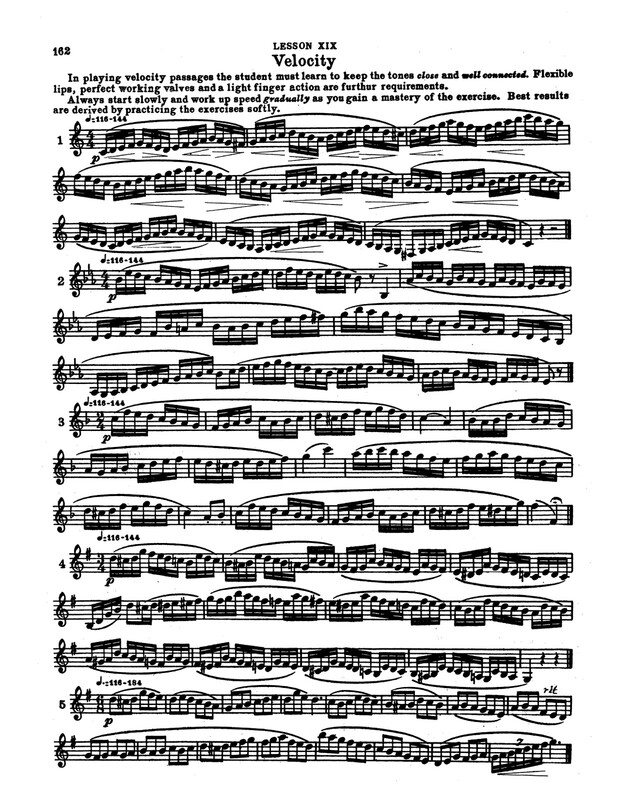 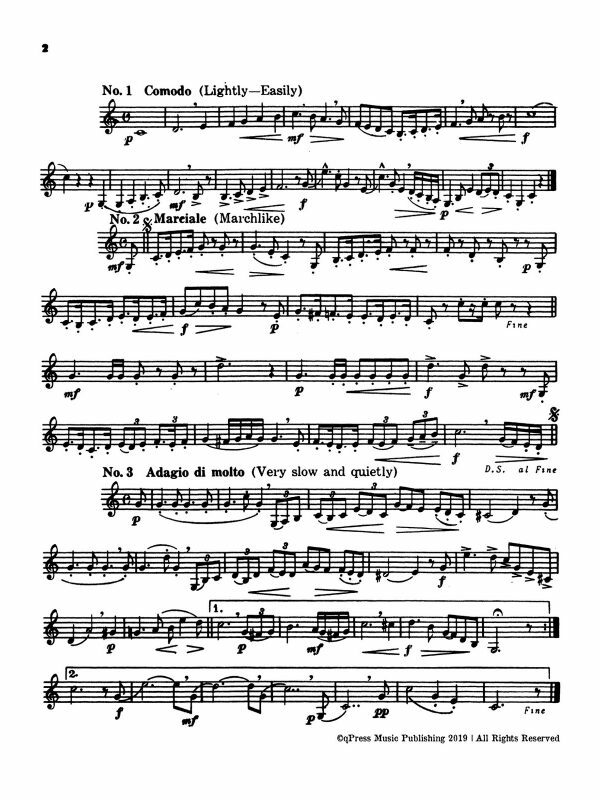 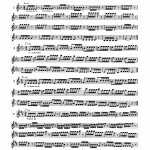 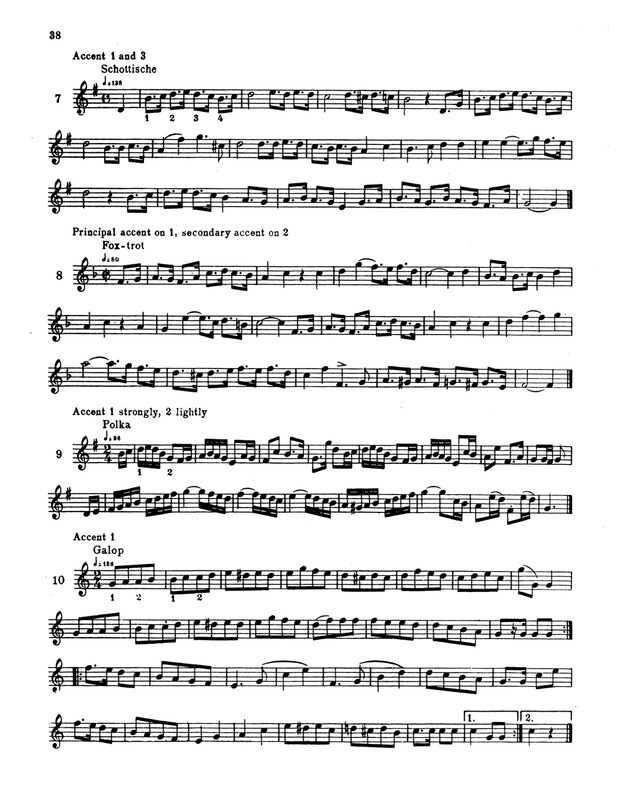 This four volume work spanning over 400 pages is Walter Eby’s successful attempt to carry on where the Arban’s left off, taking trumpeters into the extreme upper register for the first time in print. 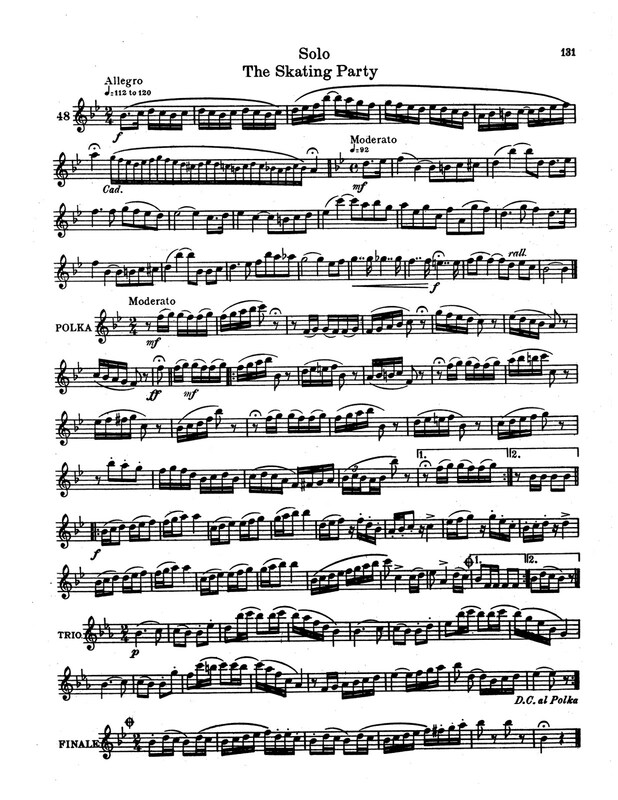 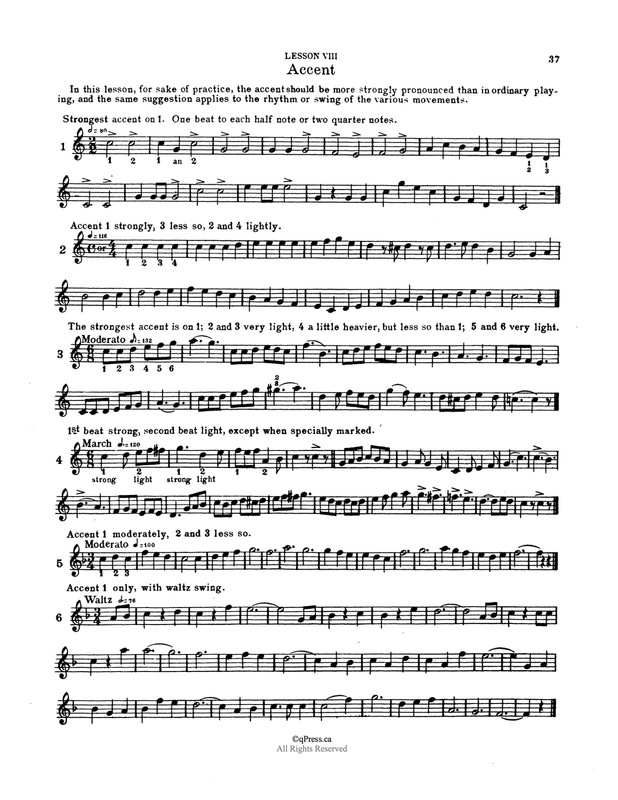 The Arban’s only goes to a high C, which by today’s standards is simply not high enough for commercial or professional playing. 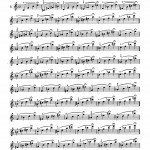 Walter Eby recognized this, and all the way back in the 1920’s he developed these techniques to get people playing all the way up to Double C and beyond (to the best of our knowledge this method has the first ever double C printed for the trumpet). 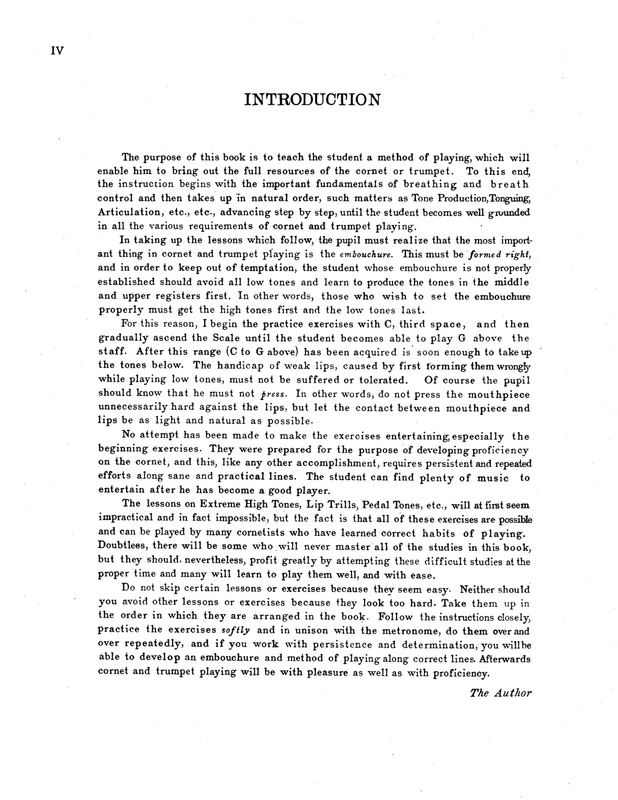 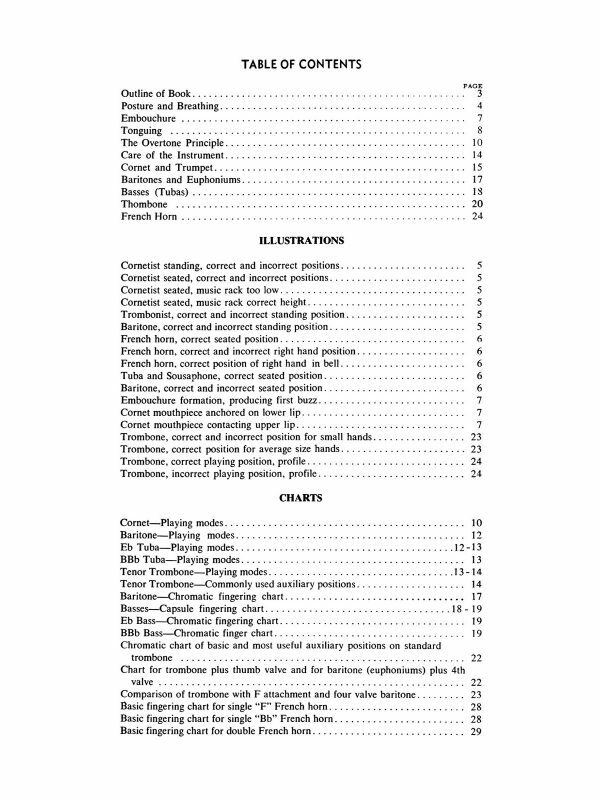 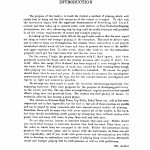 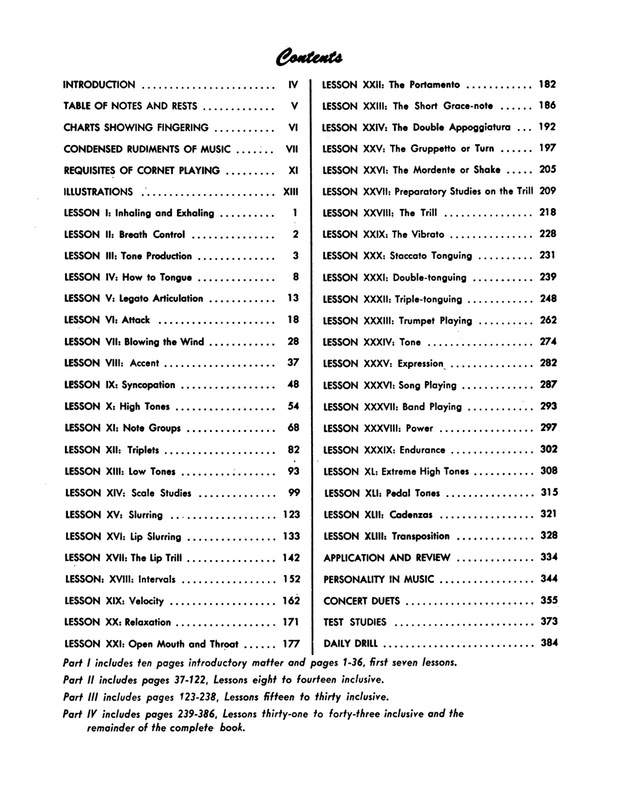 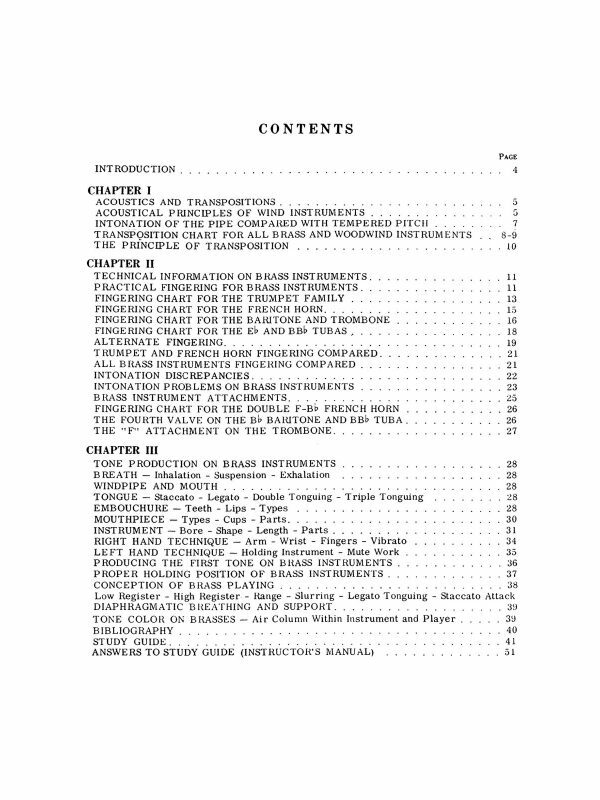 The Paris Committee on Music Study said “This work is rich in instructive advice, is based on the best of fundamental principles, and omits not a single instructive point which might be needed for the development and gradual technical perfection of a player.” What more could you ask for? 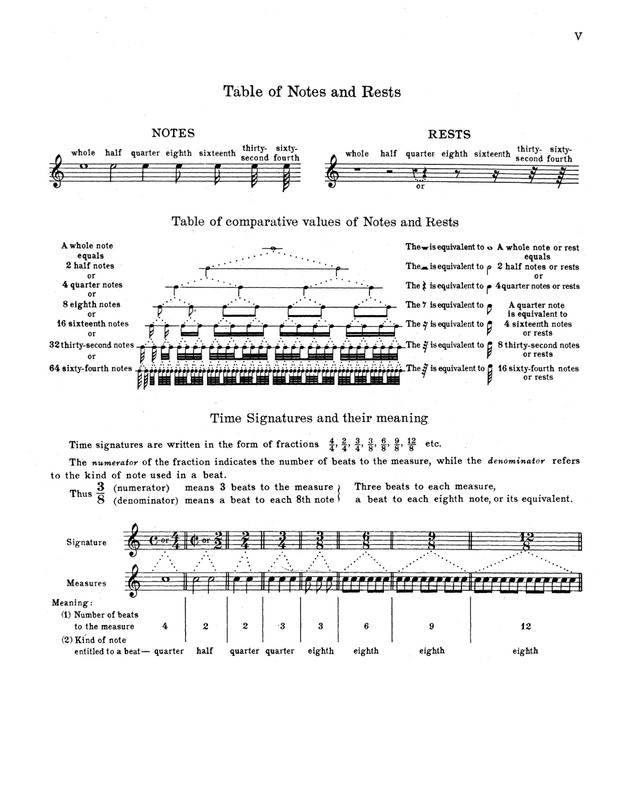 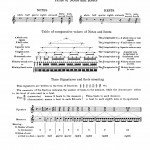 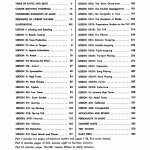 This method takes you from breathing and long tones, through articulation, syncopation, rhythms, slurring, trills, intervals, velocity, grace notes, vibrato, multiple tonguing, tone, expression, solos, etudes, edurance, power, extreme high range, extreme low range, cadenzas, and transposition. 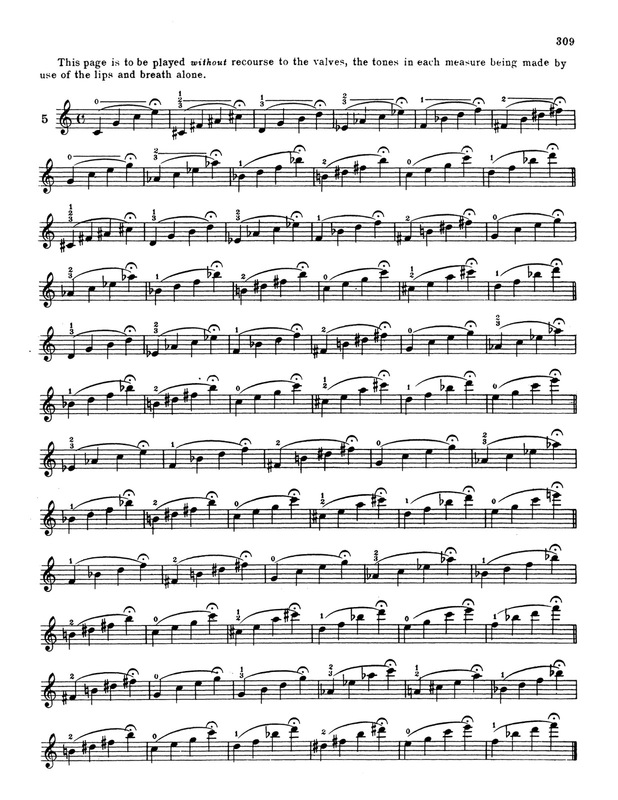 In a way, this might be the only trumpet method you ever need. 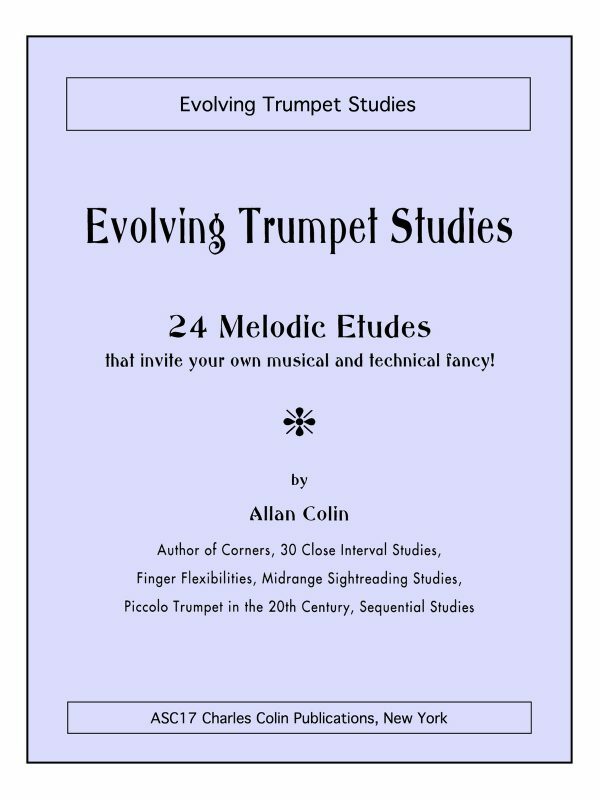 16 samples to the left, and the complete 4 volume work can be bought at a discount above. 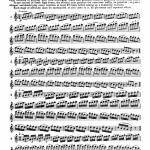 NOTE: This book was originally sold as a 4 volume set, but because the page numbers were contiguous between the volumes, we believe that this book was intended to be one large grand method. 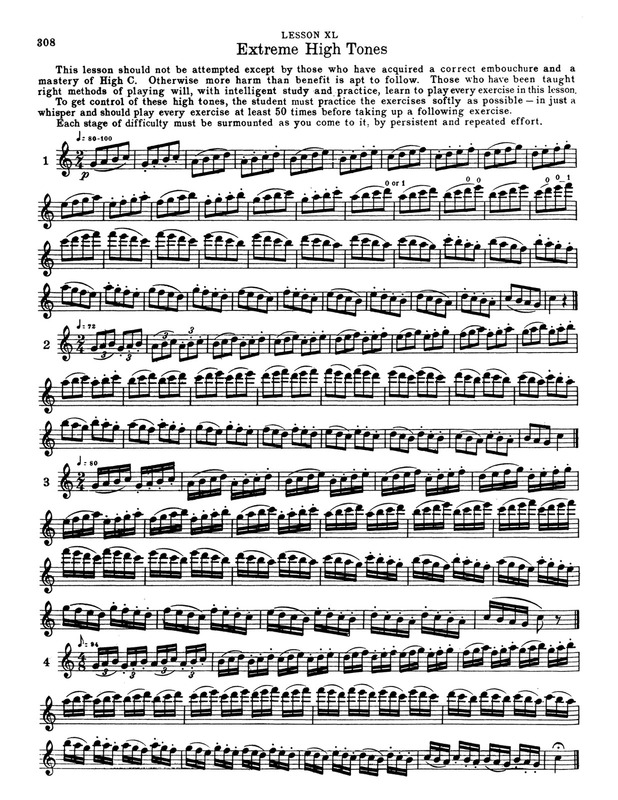 We have combined the volumes into one large book with perfect page numbers, as originally intended.